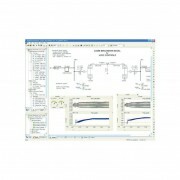 PSCAD (Power Systems Computer Aided Design) is a powerful and flexible graphical user interface to the world-renowned, EMTDC electromagnetic transient simulation engine. 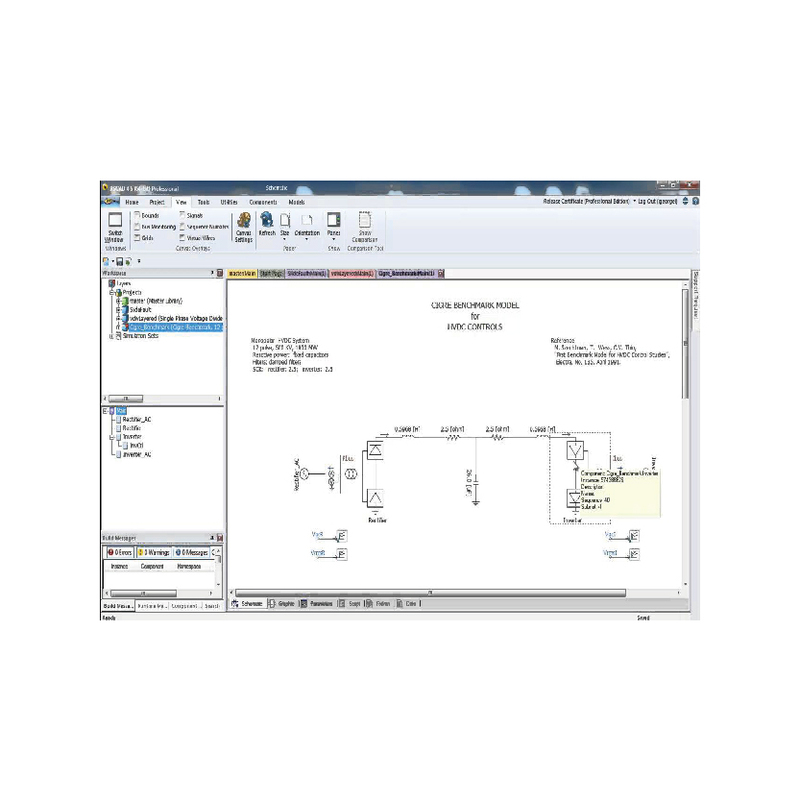 PSCAD enables the user to schematically construct a circuit, run a simulation, analyse the results, and manage the data in a completely integrated, graphical environment. 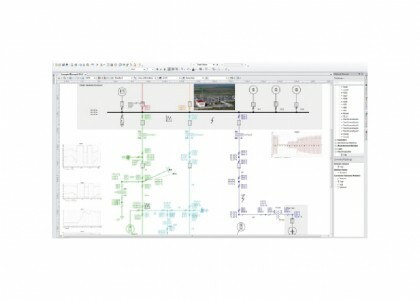 Online plotting functions, controls and meters are also included, enabling the user to alter system parameters during a simulation run, and thereby view the effects while the simulation is in progress. 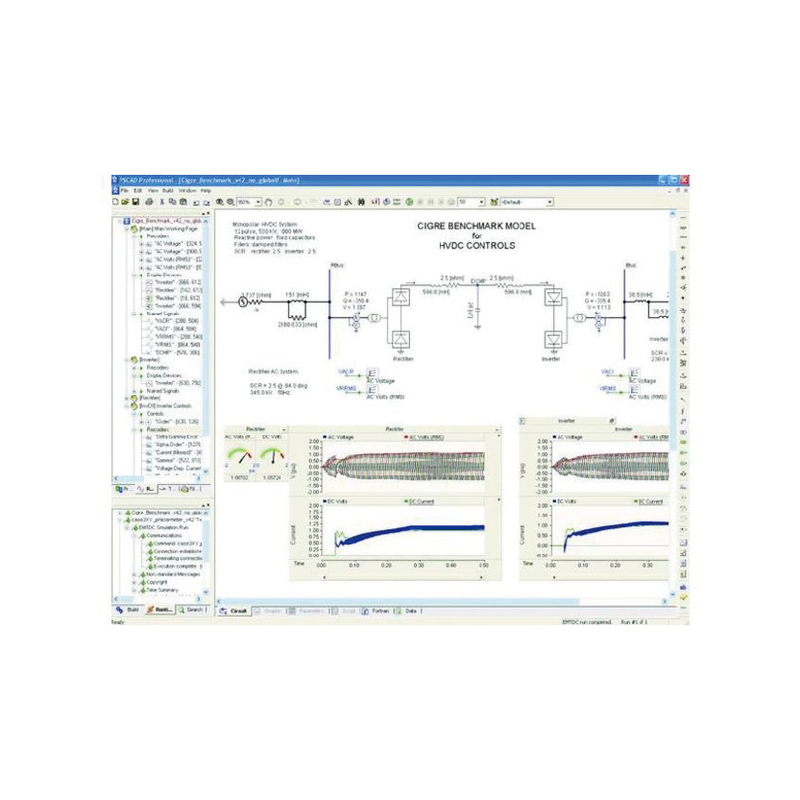 PSCAD comes complete with a library of pre-programmed and tested simulation models, ranging from simple passive elements and control functions, to more complex models, such as electric machines, full-on FACTS devices, transmission lines and cables. 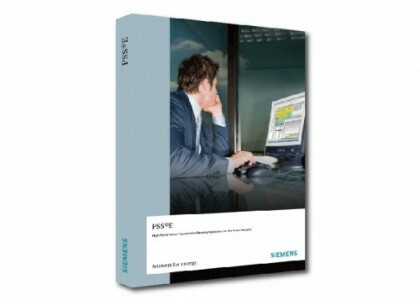 If a required model does not exist, PSCAD provides avenues for building custom models. For example, custom models may be constructed by piecing together existing models to form a module, or by constructing rudimentary models from scratch in a flexible design environment. PSCAD, and its simulation engine EMTDC, have enjoyed close to 40 years of development, inspired by ideas and suggestions by its ever strengthening, worldwide user base. This development philosophy has helped to establish PSCAD as one of the most powerful and intuitive CAD software packages available. Who Uses PSCAD, and for What? What’s New in PSCAD X4? PSCAD X4 is classified as a minor upgrade. 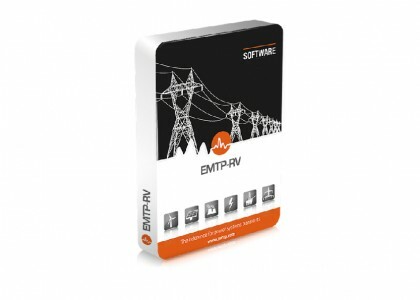 The number of enhancements and features it provides however are far from minor. 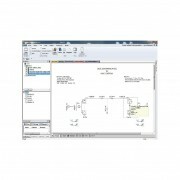 The following is a general overview of what is new in PSCAD X4. 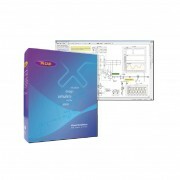 PSCAD X4 represents a complete refurbishment of the internal architecture of the software. Although it appears quite similar to the previous version on the surface, under the hood it is vastly different. Due to these changes, there are a few important points of note. – New File Formats: PSCAD X4 project file extensions have been changed to reflect the switch-over to XML-based file storage. The extensions are now *.pslx and *.pscx for library and case projects respectively. Component definition file extensions have been changed from *.cmp to *.psdx. – Upwards Compatibility: PSCAD X4 supports the import of *.psc and *.psl file formats that have been generated by PSCAD v4.2 only. Older component definition files with extension *.cmp may be imported as well. 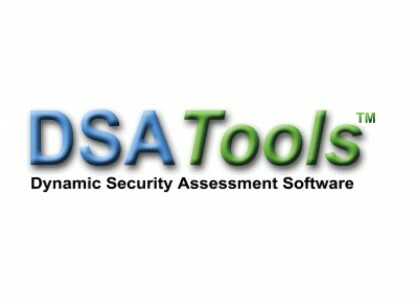 – Downwards Compatibility: The PSCAD X4 release is not backwards compatible. That is, X4 format project files (*.pscx and *.pslx) cannot be converted back to *.psc or *.psl format. 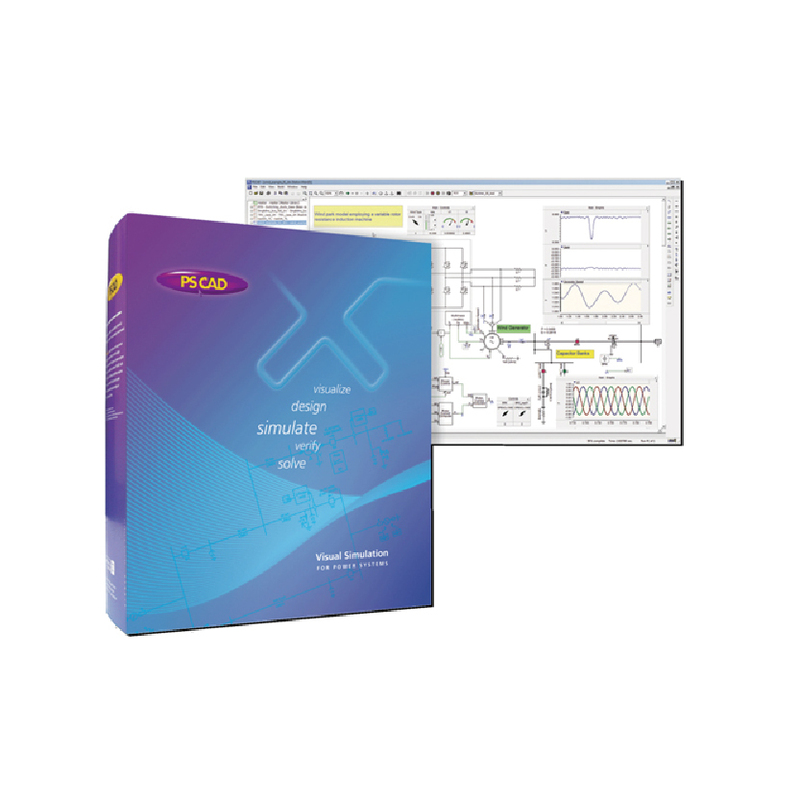 – 64-bit PSCAD Product: A 64-bit product is now here! A separate software product, the PSCAD 64-bit application directly addresses the ‘Out of memory’ issue that some power users have experienced when attempting to run very large simulations: If a simulation exceeds the allocated process memory of 2 GB (imposed by the Windows 32-bit operating system) then the simulation will crash, resulting in lost time. The 64-bit PSCAD will open up an enormous memory space (8 TB or 8,000 GB), but the speed of execution is not affected.